Residents of Canada can sponsor the immigration of their spouses, children and certain other relatives with Form IMM 1344, Application to Sponsor, Sponsorship Agreement and Undertaking. 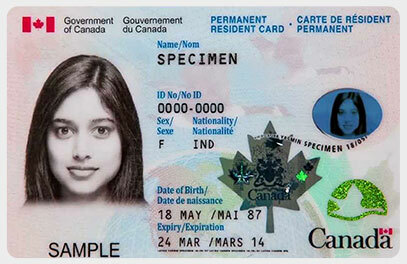 A sponsored relative can then apply for their immigration to Canada using the family-based immigration process. If you are a Canadian citizen or permanent resident over the age of 18, you can use this form to sponsor certain relatives' immigration to Canada. You will need to submit supporting documentation that shows a valid relationship between yourself and the immigrating relative. You may also be required to submit additional forms as needed.